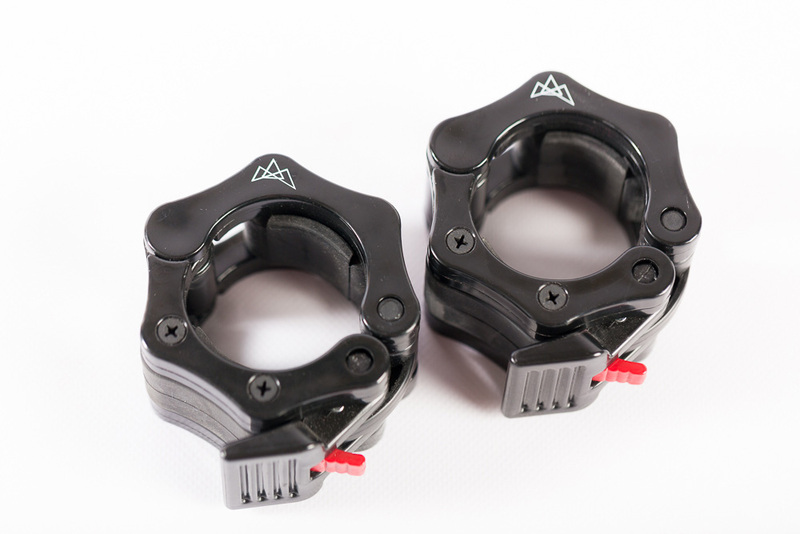 High quality Lock Jaw Collars, perfect to keep Olympic weights / bumpers on our TRIBE Bars. Made from nylon plastic, making them durable. Every training space should have plenty of these!